Fiction for the younger generation is always wonderful to read to maintain a sense of wonder and magic, even when you are of an age when you are supposedly too old for things like Father Christmas. 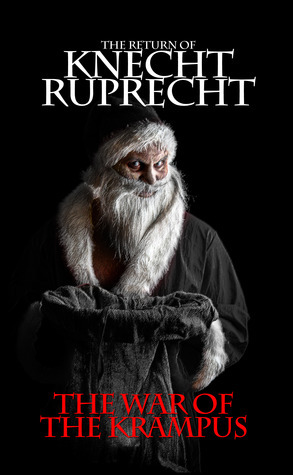 The Return of Knecht Ruprecht is a book that is brilliantly written from start to finish and will captive any reader in its target audience of tween readers as well as young adults and adult readers alike. With a bold and exciting take on the figure of Father Christmas, this book is a great read all the year round but possibly a new holiday favourite to share. Like all good adventure stories there is mystery, three children charged with stopping a villain, fantastical creatures and talking books. If that wasn’t enough there is a dark and mysterious edge brought to this tale by the character of Mr. Hecht. Though he is nice to children and well-known for it throughout the neighbourhood there is something about him that is just not quite right and keeps even adult readers feeling uneasy whenever he is about. The central trio of the story – Ashley, Chance and Jack have never met before the events of Christmas Eve throw them together and they have to work as one to prevent the Return of Knecht Ruprecht. Like Lucy stumbling into Narnia, these children have no idea what awaits them. This book is well written, clever, filled with magic, excitement, a lesson that all children should learn and characters that you can not only believable but are easy to relate to. 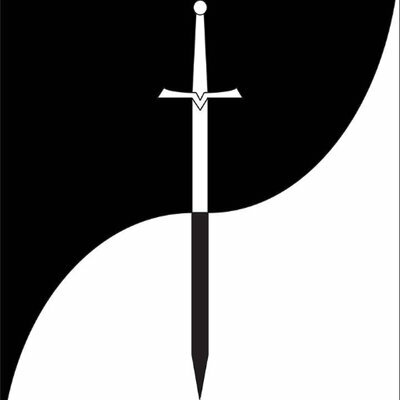 Even the minor characters of family members and friends that appear in the story are well crafted giving life to each of them beyond their appearance on the page – a full world is created, something that most authors fail to do. This book is something that should be read by any who love to be swept away by literature and those who read it will never be quite the same again.